Minnesota author Laura S. Packer releases her first book. 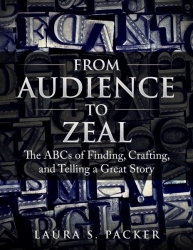 “From Audience to Zeal: The ABCs of Finding, Crafting, and Telling a Great Story,” is an in-depth resource for public speakers, business owners, and storytellers in a variety of settings. For more information or to order, please visit the publisher's website at smalltoothdog.com. Wayzata, MN, April 01, 2019 --(PR.com)-- Laura S. Packer of Wayzata has had her first nonfiction book published by The Small-Tooth-Dog Publishing Group of Arizona. 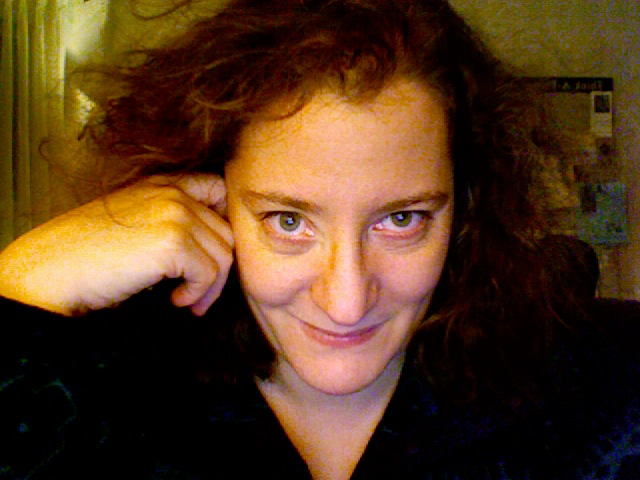 Her book, “From Audience to Zeal: The ABCs of Finding, Crafting, and Telling a Great Story” covers the ethics, crafting, and techniques of using oral storytelling for public presentations. The paperback book is 194 content-packed pages of resources for public speakers of all types. It is intended for adult audiences. The book is available directly from the author, most online bookstores, or via ordering at your local bookstore. See the website at smalltoothdog.com for more information. The Small-Tooth-Dog Publishing Group has been terrific. Their vision complemented mine and together we've produced something I'm really passionate about." Laura may be reached at (781) 526-7255. The Small-Tooth-Dog Publishing Group booklist contains a range of books in the areas of performing arts and creativity for adult audiences. As well, they have several books for children and families. They’re a member of the nationwide Independent Book Publishers Association.